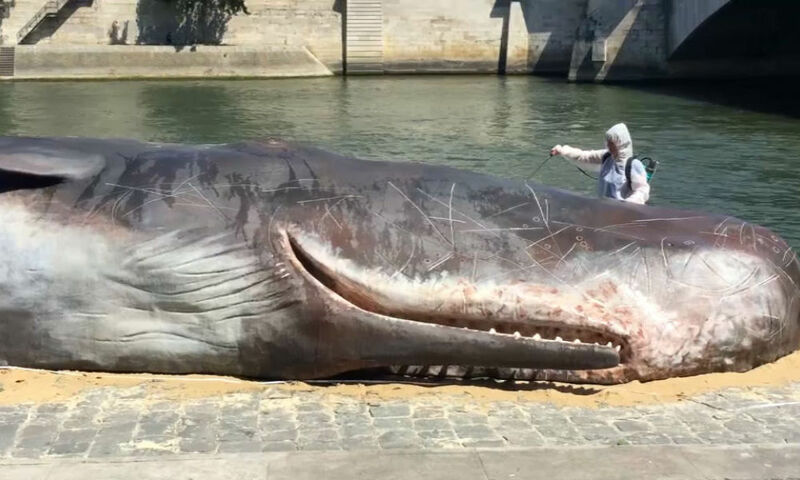 A whale in PARIS ! 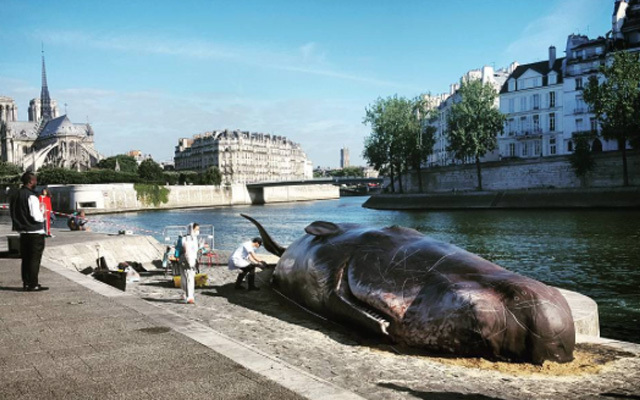 Home » News » A whale in PARIS ! 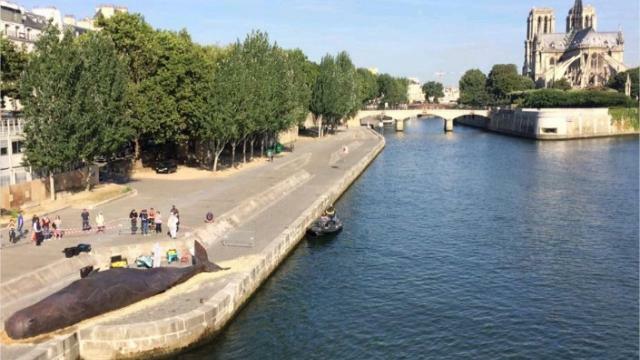 A Belgian artists’ collective installed a very real-looking, life-size whale sculpture Friday alongside the Seine River, a min’ closed to BVJ QUARTIER LATIN – HOSTEL in PARIS, eliciting surprise and concern from tourists, backpakers, and Parisians alike. Kim Landman from New York was among those taken aback, especially after Van Peel spun a tale describing how the whale got stuck under a city bridge. 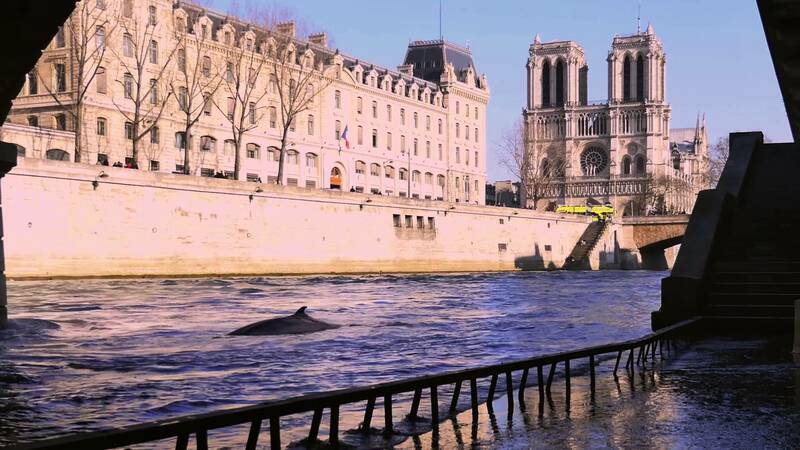 Parisian Charles Jean was immediately skeptical, asking whether the whale had climbed onto the quay with a ladder.